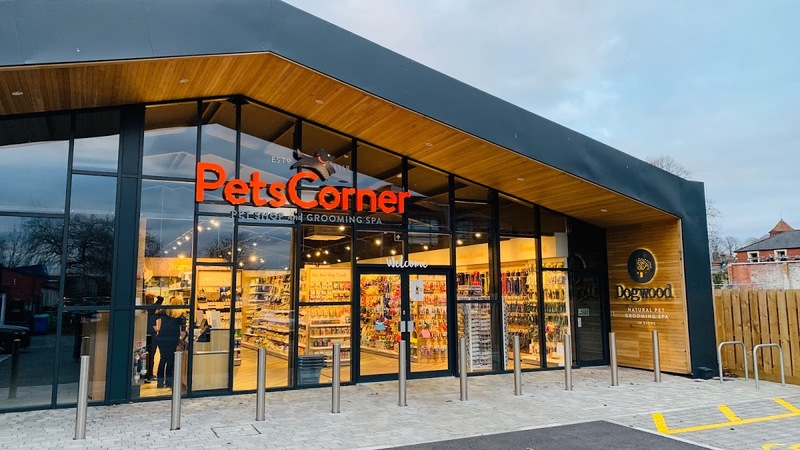 YourDMS Ltd are pleased to announce the delivery of an innovative Sisense Business Intelligence solution, for long term customer Pets Corner (part of the Pet Family group), a leading high street and online retailer. In a rapidly evolving retail landscape, businesses are generating data at an alarming pace but it often exists in silos across the business making it difficult to gain an accurate, real-time overview of how the organisation is performing. YourDMS Ltd, a Sisense Reseller Partner, implemented a Business Intelligence solution for Pets Corner that combines multiple complex data sources to simplify every stage of the analytics process and provide a holistic overview of the business. Data is displayed visually in easy to understand charts and graphs, and analysed via an interactive dashboard. Users can explore and interrogate their data, compare data from different timeframes, spot trends and many other actions in a few clicks. The solution updates continuously providing instant insights that allow Pets Corner to be proactive and use their data to inform decision making and business strategy. With over 20 years of experience in the Data and Document Management industry, YourDMS provides clients with seamless delivery of market leading business solutions to simplify the way organisations work. YourDMS serves hundreds of companies in the UK and Europe with their business IT needs. YourDMS knowledge and desire to deliver solutions that work and offer real benefit to its customers is the bedrock upon which the company was founded. Established in 1968, Pets Corner has grown to 180 stores nationwide. Highly committed to the environment and animal welfare, Pets Corner have a strong team of experts in animal care, nutrition and husbandry and ensure their staff are given the best training in the industry. Pets Corners’ core values endorse the provision of best possible service to their customers at all times. Through its success other businesses were created or brought in to become part of the PetFamily. These businesses – Great&Small, MORE, Green Acres, Pet Practice, Dogwood, and Doodley Dogs – combine to offer the pet owner an unrivalled quality of services and products for pet owners.